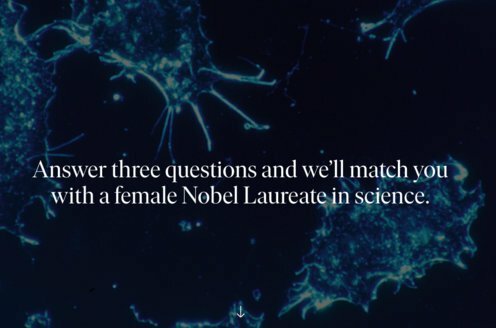 His earliest researches in optics and acoustics – the two fields of investigation to which he has dedicated his entire career – were carried out while he was a student. Some of Raman’s early memoirs appeared as Bulletins of the Indian Associationfor the Cultivation of Science (Bull. 6 and 11, dealing with the “Maintenance of Vibrations”; Bull. 15, 1918, dealing with the theory of the musical instruments of the violin family). He contributed an article on the theory of musical instruments to the 8th Volume of the Handbuch der Physik, 1928. In 1922 he published his work on the “Molecular Diffraction of Light”, the first of a series of investigations with his collaborators which ultimately led to his discovery, on the 28th of February, 1928, of the radiation effect which bears his name (“A new radiation”, Indian J. Phys., 2 (1928) 387), and which gained him the 1930 Nobel Prize in Physics. 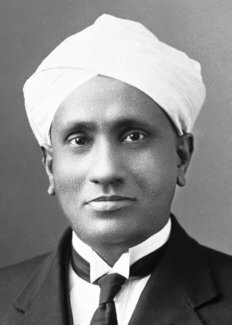 Sir Chandrasekhara Venkata Raman – died on November 21, 1970.